Description: Eyemouth is a famous fishing village on the Berwickshire coast. 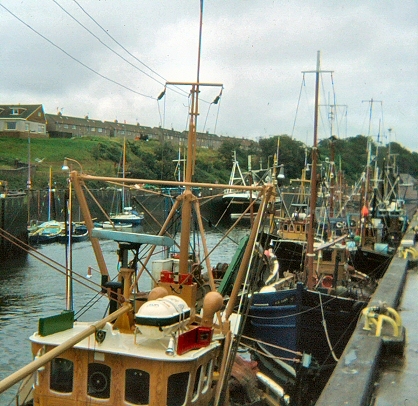 Here is a view of the busy harbour. 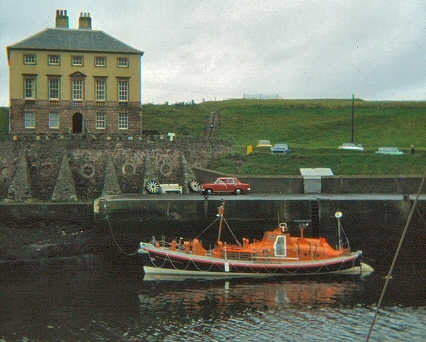 Description: Here is the Eyemouth coastguard and custom house.